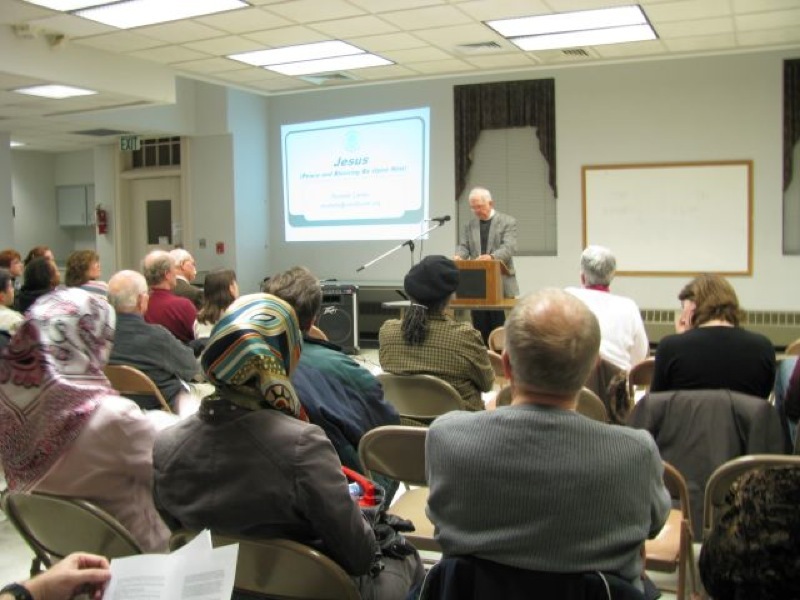 The Rumi Forum & First Lutheran Church of Norfolk presented”Jesus in Christianity and Islam”. Program started by Rev. Dr. William Trexler’s opening remarks. 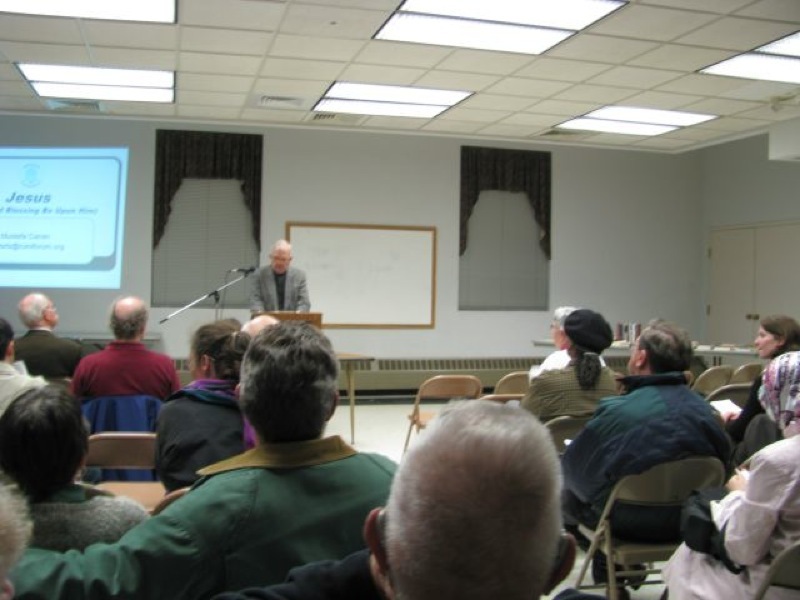 Then participants listened the presentation about Jesus in Christianity and Islam. Following the program Turkish delicacies served. 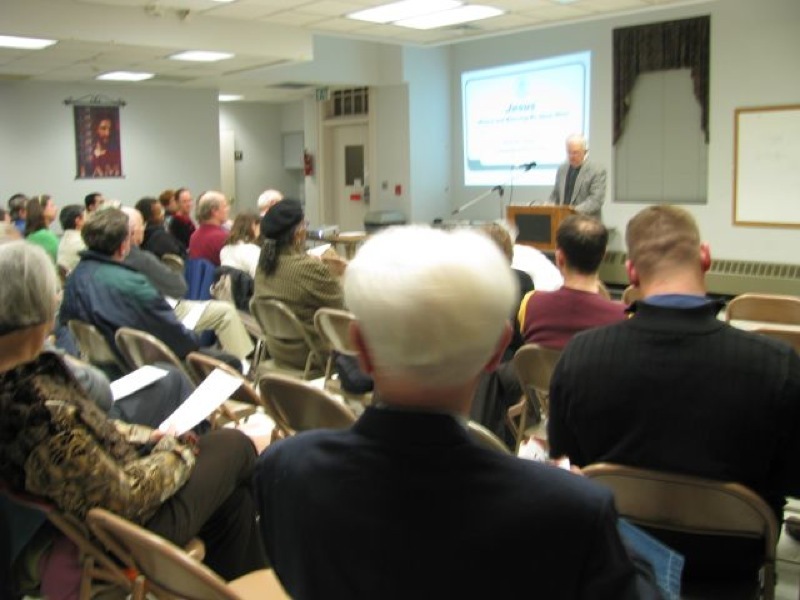 The Venue for the Program: First Lutheran Church of Norfolk, 1300 Colley Ave. Norfolk,VA.